So before the Dreamcast finally went to rest it seems there were still some games in development for it. Some of them are even floating around on the internet as full betas! Awesome right? 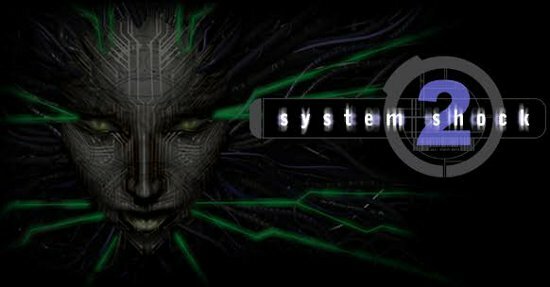 Well in celebration of 11 years of Dreamcast fun, the folks over at the PSO archive have released the beta versions of System Shock 2 and Thief 2 that were in development for the system before it’s unfortunate crib death. But there’s only one problem with this. The betas aren’t quite, well, playable yet. That’s why we Dreamcast fans need a hero. A hero to step in. To take on the challenge. You can do it. Make these playable on the Dreamcast and bring joy to the world once again! The files can be found here, you brave soul. Reach for the stars! If someone actually gets System Shock 2 into a playable form I will be a very happy man indeed. It’s a game I’ve never had the chance to play and although I could get it for PC I would really like to see what it would play like on my trusted Dreamcast. ^ Same as Alex. I can’t think of any places that System Shock 2 is a digital download today but I certainly would take a run through it if I could get it for Dreamcast in a minute.